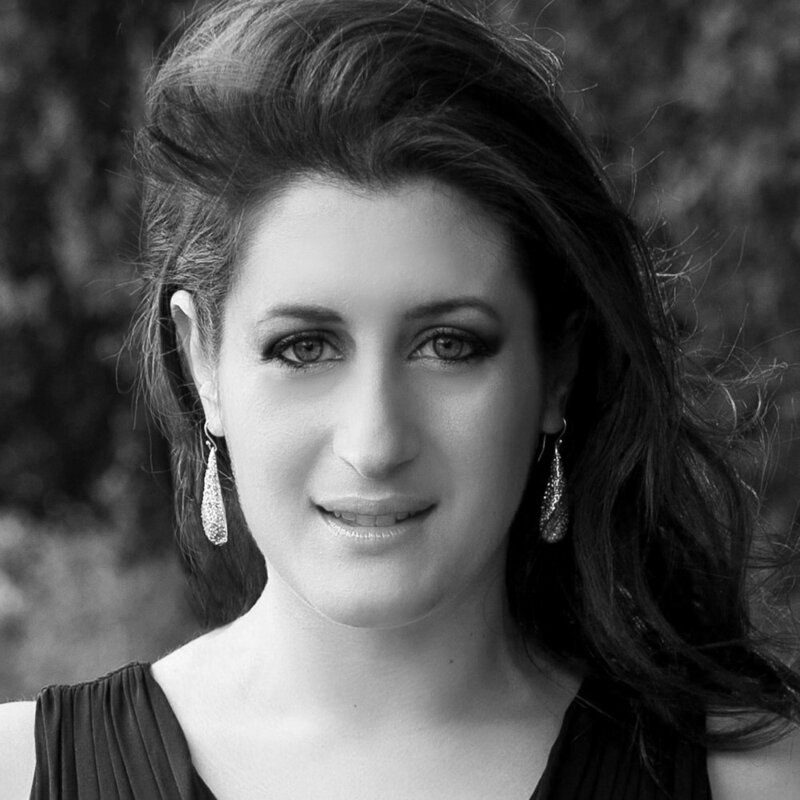 Nina Kanter read Music at Cambridge University and was a member of the Lyric Opera Studio Weimar 2016 & 2015, ENO Opera Works 2014-15, supported by The Kathleen Trust and The John Wates Charitable Trust, and the Glyndebourne Academy 2012. She was a Britten-Pears Young Artist at the 2016 Aldeburgh Festival and an ENOA artist at the Polish National Opera in 2017. This year Nina joins the Royal Academy of Music, studying on the Intensive Masters programme with Professor Kate Paterson. Opera highlights include Santuzza Cavalleria Rusticana (Hampstead Garden Opera); Clorinda La Cenerentola & Erste Dame Die Zauberflöte (Lyric Opera Studio Weimar); opera galas with Thüringer Symphoniker Saalfeld-Rudolstadt; Donna Elvira Don Giovanni, Countess Le Nozze di Figaro and Alcina Alcina (ENO Opera Works scenes); First Woman/Chorus Boris Gudunov (Philharmonia Voices and Orchestra under Jakub Hrůša at the Royal Festival Hall); Tatiana Eugene Onegin (Cambridge University Opera Society); Giulietta Les Contes d’Hoffmann (Southgate Opera). In concert Nina has appeared at festivals throughout the UK and on BBC Radio 3 broadcasts, and has given recitals for the Aldeburgh Festival, Song in the City series and the Oxford Lieder Festival. Her performances include Pergolesi’s Stabat Mater, Handel’s Israel in Egypt, Handel’s Messiah, Brahms’ Ein Deutsches Requiem, Dvořák's Stabat Mater, Mozart's Requiem and Brahms’ Liebeslieder Walzer.